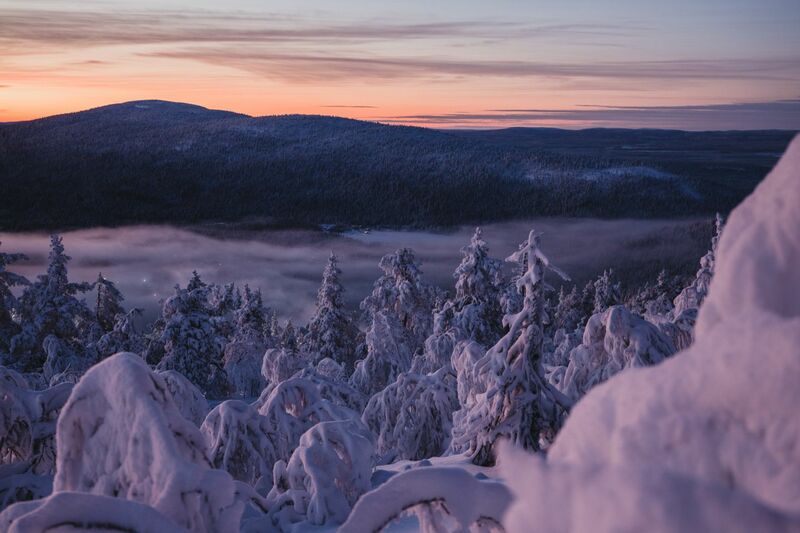 Lapland inspires people to paint, dance, photograph or create art in some way. 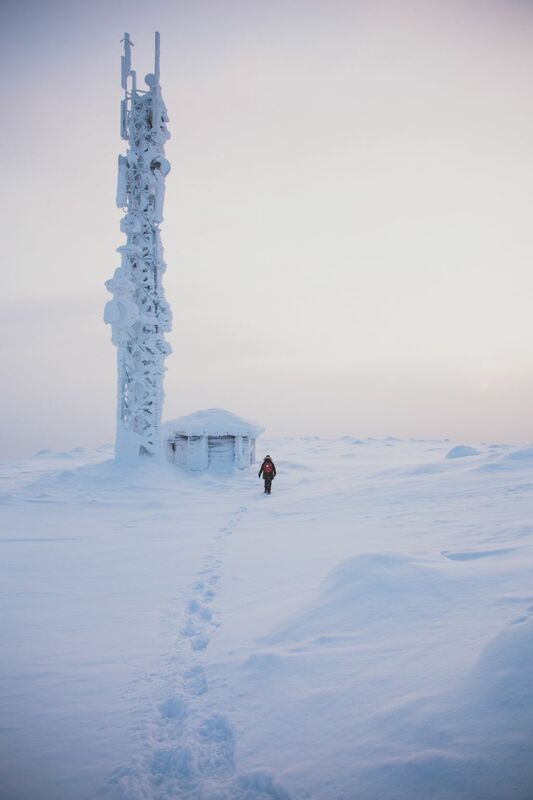 Our latest Arctic-inspired creative is Kirsi Tasala, with tips on how to photograph in winter. 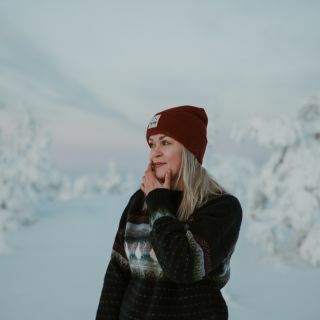 A girl with roots in the forests of Kainuu, I spent the last few years in the capital region of Finland, dreaming about a less-crowded environment. I was sure I was made for breathing fresh air, listening to silence, and experiencing all four beautiful seasons. Now I’m living my dream and spending my first winter in Lapland, watching the rising snowy fells of Levi from my window. I’d like to share my tips on how to enjoy photographing on cold winter days. 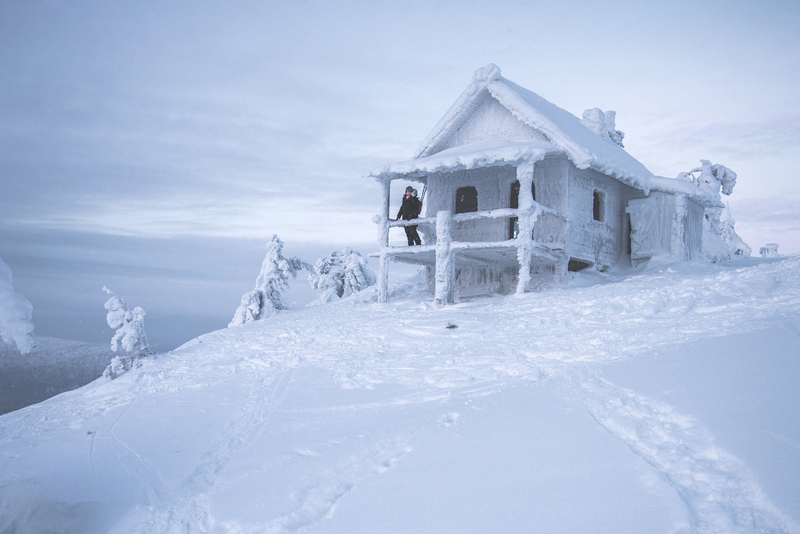 In winter, there are a few challenges which are good to know beforehand. For example, if the thermometers show -30°C or when the sun doesn’t rise at all. When talking photography, light is always the most part, right? 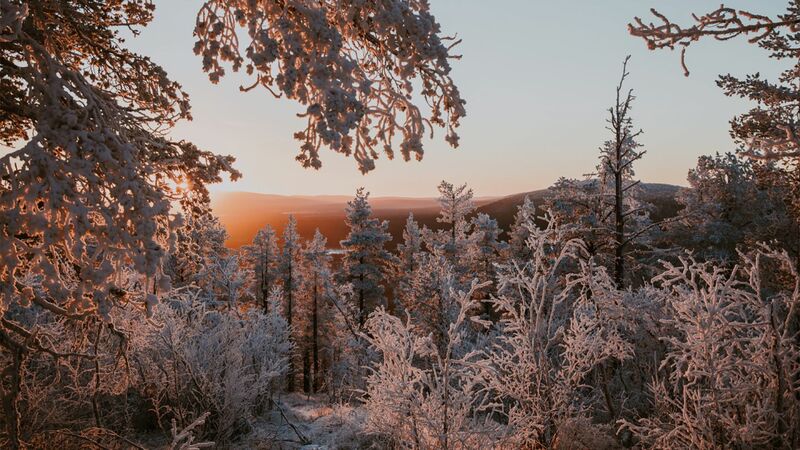 When you live in Lapland, you have to accept that there is very limited light in the winter. 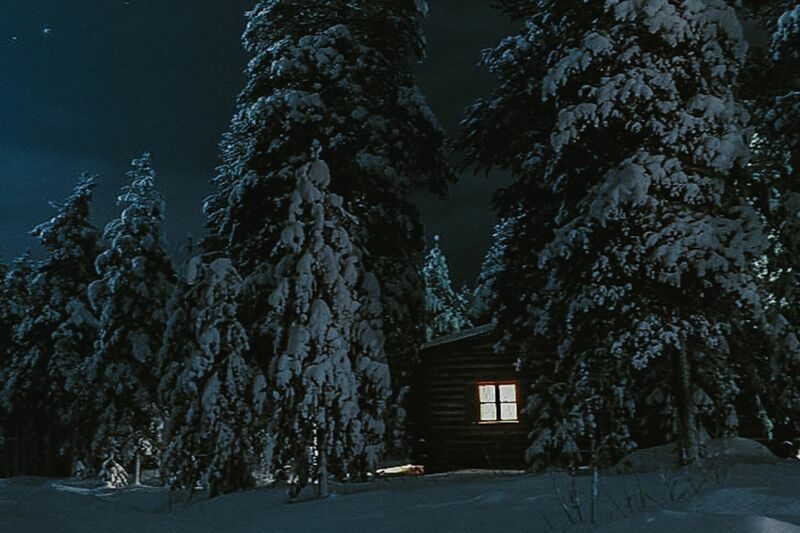 There are times when the sun doesn’t rise at all; this is called Polar Night. 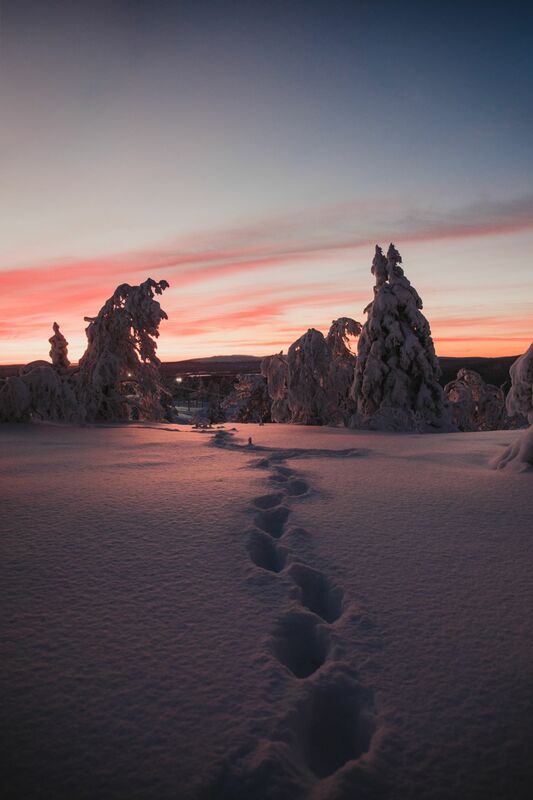 Where I live, Polar Night lasts just over two weeks, and in the most northern parts of Lapland, it’s over two months! Although we don’t see the sun at all, there’s still a beautiful light which reflects from the horizon. Some days that light is a mix of pink and blue. 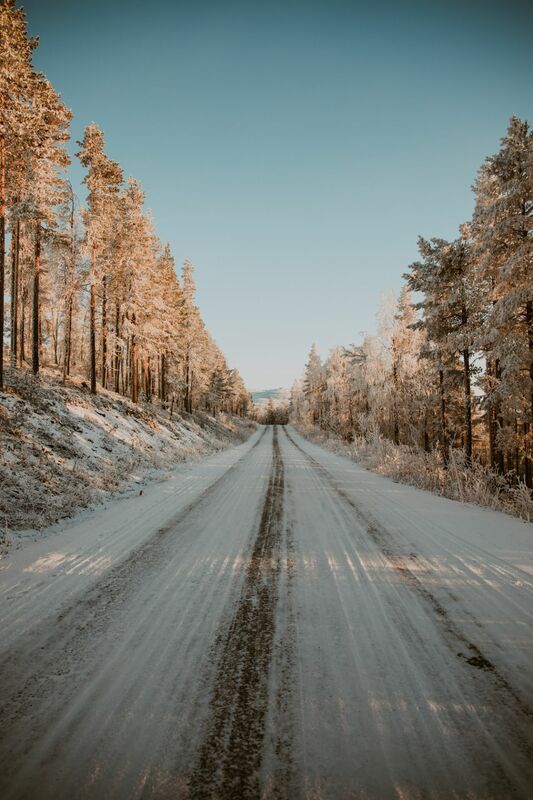 My favorite time for taking photos during Polar Night is midday and early afternoon. I usually finish my work day by 2 p.m. and head to the fells to see the last rays of daylight. But as the days get longer, I also love taking photos of sunrise from atop the fells. When I first moved to Lapland, I realized how important it is to invest in quality and sustainable outdoor clothing. Spending hours outside can be comfortable, as long as you have proper warm clothes. Just remember one simple word when dressing up: layering. I usually wear at least two layers under my winter jacket and trousers. I love to wear woolen clothes and socks, but only if they are second-hand. My favorite winter shoes for Lapland are definitely recycled woolen shoes called huopikkaat in Finnish. Huopikkaat with woolen socks are the perfect combination. There hasn’t been a day of cold toes while wearing those shoes. Photography at night can be freezing, especially for your fingers. Luckily our small village stores sell hand and toe warmers. Crack open the bag and put the warm under your gloves or in your socks. Brilliant! In winter, camera batteries can die very fast, so I always carry two batteries with me. A good way tot keep the batteries warm is to use the hand and toe warmers I mentioned, or to put the batteries in your armpit to warm them up. 😊 After photographing, it’s important to put the camera in a dry bag with a moisture collector. Otherwise, there’s the risk that your frozen camera can be damaged as it defrosts. I usually try to find interesting details for my photos. Winter landscapes offer many beautiful details like snowy trees, ice sticks, mist, and if you’re lucky, even wild animals. 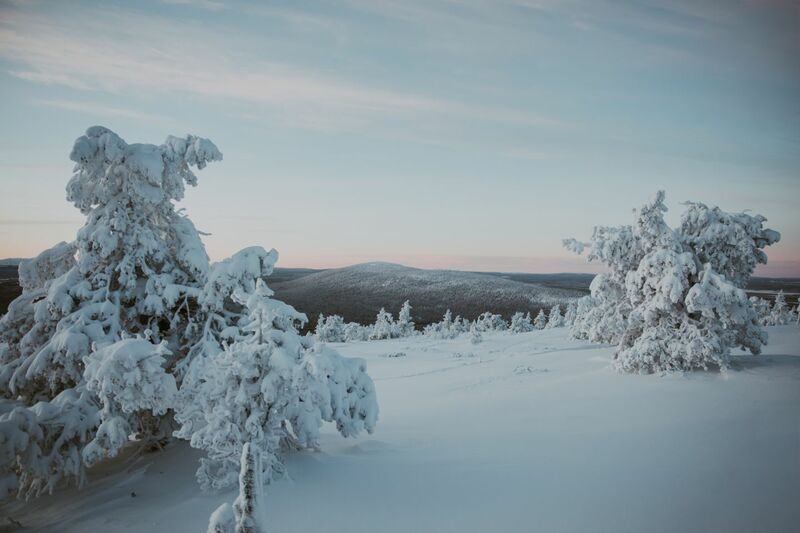 When I’m photographing landscapes, the photos grow more interesting and gain perspective if there’s someone skiing or snowshoeing, for example.